Setting sprays can take your makeup from “done” to “ta-da” in one quick step. Not only are they great at fixing your makeup in place (that’s also why you’ll often see a setting spray referred to as a fixing spray), but many are also packed with skin-friendly ingredients that act as a final skincare step on top of your makeup. But what do setting sprays do? 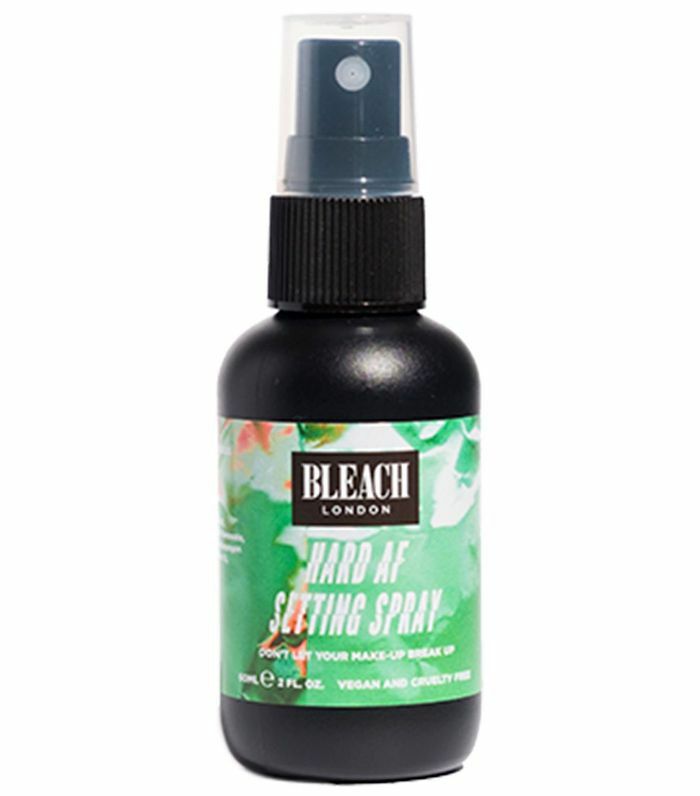 Essentially, a final spritz of a setting spray will stop your makeup from slipping all over your face. 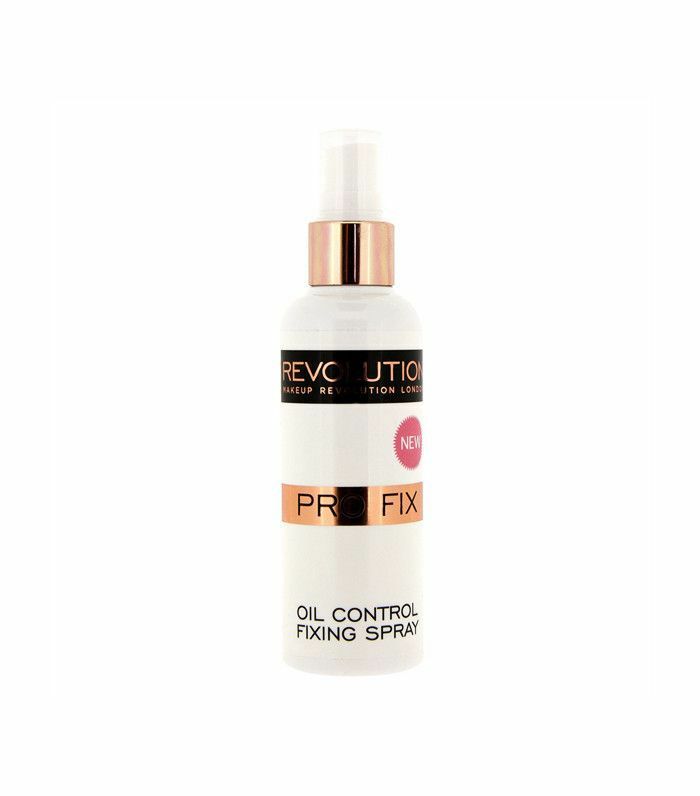 Whether you’ve got oily skin and find that your foundation’s gone awry by 1 p.m., or your skin is dry and makeup goes claggy after a few hours of wear, finding the best setting spray for you helps to eliminate the issue of makeup walkabouts. Not only that, but a setting spray can also be used to refresh your makeup during the day. Then there are the setting spray hacks that can allow your makeup to go even further, but more on those later. For now, let’s focus on which you should buy. We’ve rounded up the very best setting spray for you—whether you want a matte, dewy or über–long-lasting finish. Keep scrolling for our guide to the best-setting sprays. 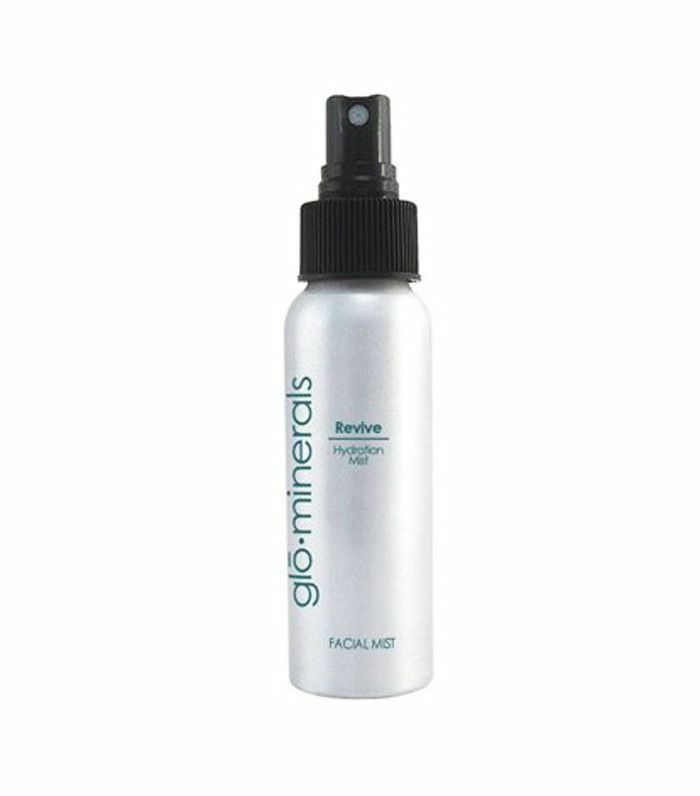 Formulated with mineral-enriched sea water, this setting spray leaves skin hydrated whilst keeping makeup in place. 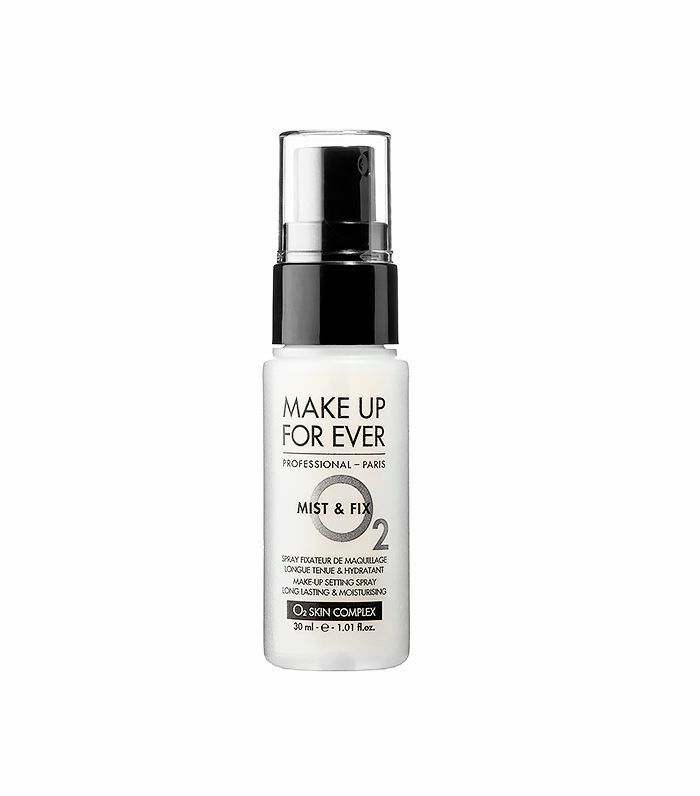 This does exactly what it says on the tin, as it coats skin in an invisible film that locks makeup in and skin aggressors out. This little beauty locks makeup in place all day long. It has a refreshing scent of menthol and lemongrass and is cruelty-free, vegan and under a tenner. Bargain! Who can argue with this one at such a good price? It contains skin mattifiers that deflect light (and attention) away from an oily T-zone. 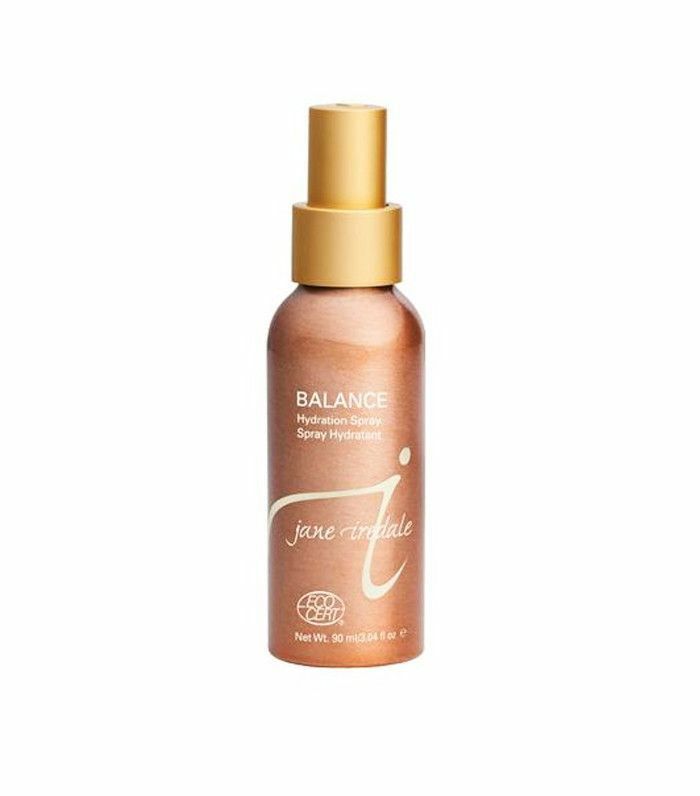 If you’re not a fan of matte makeup, this is the setting spray for you. Not only does it lock in makeup, but it also gives your skin a dewy, radiant glow. 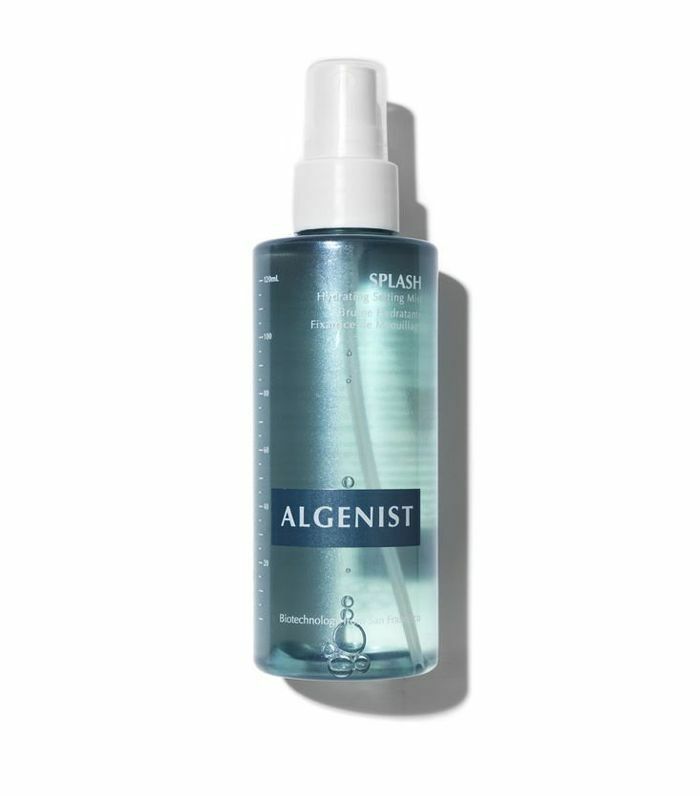 Whether you’re in excess heat or cold, this setting spray offers no-budge makeup for 16 hours. 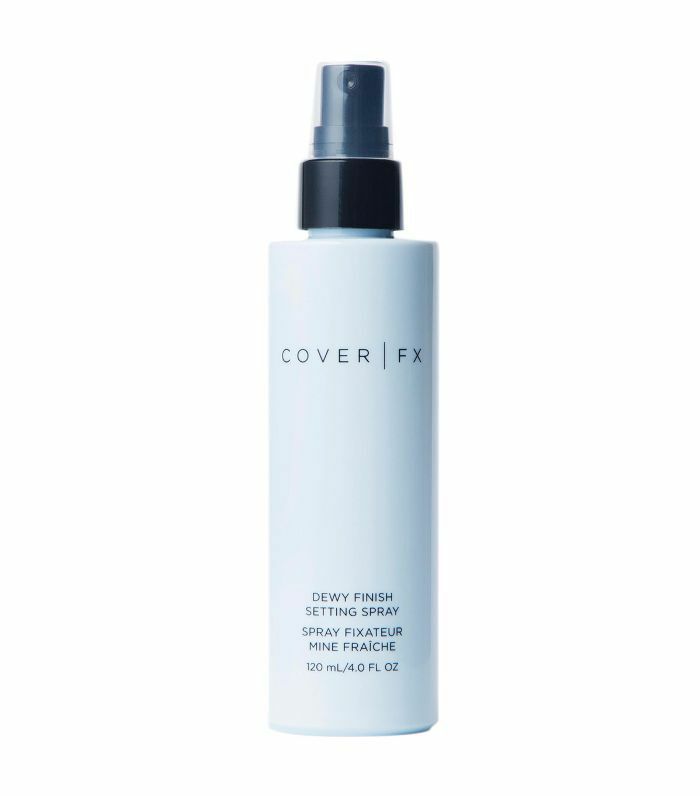 This three-in-one spray can be used as a primer, setting spray and on-the-go mist for instant hydration. As well as including a mix of different essential oils such as rosemary and lavender, this one is also 100% free of parabens, talc and chemicals. Happy skin indeed. Listen up, vegans—this one’s for you. It’s also got grapefruit and tangerine extracts, so it will also brighten your skin. Win-win. 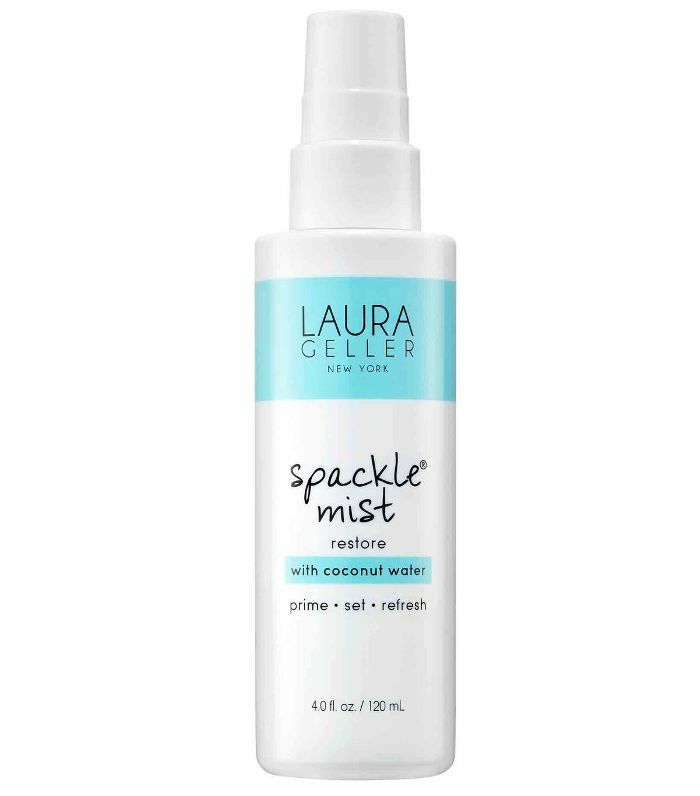 True, you want to get rid of shine, but if you’re in need of something that won’t dry out your skin either, this is the one for you. There’s a reason this one always comes out on top. Try it for yourself and watch as your makeup stays put all night (and day). Next up, check out how to make your foundation last even longer with these setting spray hacks.